It has been an odd start for the Blues so far this season. We have been playing very good football on the whole without wins following – excepting Leeds of course. The results HAVE been consistent though, with us drawing most games. Many of those games we deserved more, but the lack of further goals has cost us. There are green shoots though with both Juke and Che starting to find the target. 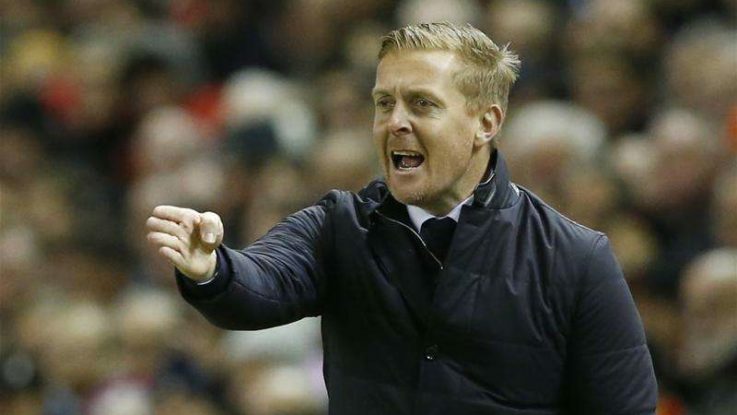 Midweek wasn’t so great though, with Garry Monk being served a one match ban by the FA. The incident occurred during our 1-1 draw away to Brentford last week, where Monk was outraged by the referee for sending off Maikel Kieftenbeld for an apparent dangerous tackle. Garry then carried on with “Anglo-Saxon” language towards the game officials, which he now has to pay a fine of £2000 and will have to watch the next game from the stands against Rotherham this weekend. The club have appealed the sending off in Tuesday’s game and given sufficient evidence to back up our case, including video evidence. Of course it will be down to an Independent Regulatory Commission to agree whether or not the incident deserved a red card and the club seem to be confident of reversing the decision. This would be great news as the squad is light on players and Kieftenbeld is important for us in the middle. Rotherham’s manager Paul Warne has commented this week saying his side are ready for the ‘rude’ reception that they will potentially get at St Andrews. He recalls his playing days where he was not warmly welcomed to the stadium and has prepared his side for a feisty affair. He would almost definitely have studied and warned his players about the in form Lukas Jutkiewicz, he is the second highest rated player in the Championship so far. The statistics state that he is performing at a good level, with two vital goals against Ipswich and two assists versus West Brom and Norwich. 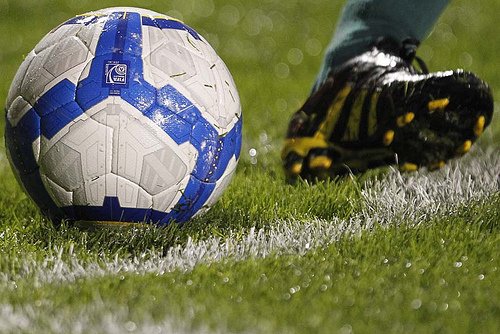 It is always a good time to get a goal of course in 90 mins, so bet on with a winner coupon code. Juke’s performances have been backed up by being awarded man of the match three times. Monk has said that Juke is showing that he has the motivation and class to go all the way. We certainly need the front two to start regularly scoring, so hopefully these performances WILL enable Juke, and Che for that matter, to really shine. Most seasons, we have shown we can bring through youth players to their first team squad. Over the years, players like Demarai Gray and Nathan Redmond have come through the ranks and elevated their playing styles to the highest standard. This season see a fresh face in Charlie Lakin making waves in the Championship, which is important for the manager who has to run things under strict condition set by the EFL. Transfers at the club have been scarce and Lakin’s inclusion feels like a new addition to the team. It is refreshing to see this sort of activity and hopefully we will see us gain all three points this weekend to help the climb away from the bottom half of the table. I reckon 3-1 is a realistic prediction against a Rotherham capable of a result but struggling below us in the table somewhat. Good news that Kief’s card was overturned. A pity Monk can’t have his ban overturned for that reason (with the proviso he pays the fine and makes a written apology) as while he was wrong in his reaction he was right in his motivation. KRO.